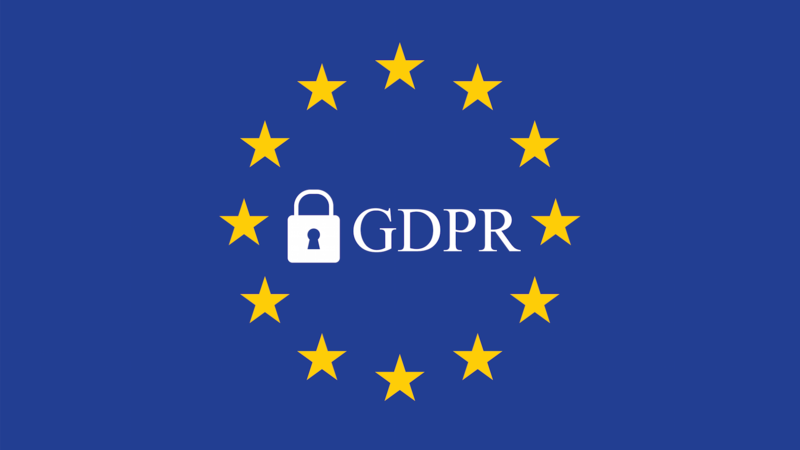 GDPR aims to strengthen and unify data protection for individuals within the European Union (EU), whilst addressing the export of personal data outside the EU. GDPR will affect any company doing business in Europe and it will be strictly enforced. Join our webinar to learn about GDPR, how to comply and how to take advantage of the new regulatory environment. What do companies need to do to comply? How will GDPR affect exporters to the EU? Are there any benefits for international business from GDPR? After gaining experience in, amongst others, public law and commercial law, Matthias joined VLV law in October of 2008. He became a partner in November of 2011 and since then has expanded his clientele further, with an emphasis on commercial companies. 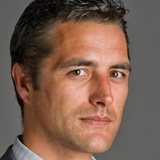 He has been added to the list of Insolvency Practitioners of the Nederlandstalige Rechtbank van Koophandel (Dutch Commercial Court) of Brussels since 2014. Matthias has been a member of the Brussels Bar since 2005. Liesbeth specializes in arbitration and commercial law. She is also known for her work on a number of criminal cases, media cases and cases relating to show business and sports. 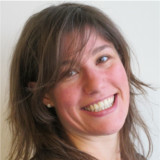 Liesbeth obtained her Master in Law at the Vrije Universiteit Brussels in 2003, and has been a member of the Brussels’ Bar Association since then. This webinar is being held in collaboration with Van Landuyt & Partners (VLV). VLV is a Belgian law firm with a wide range of clients. The firm has a wide breadth of expertise, with lawyers specialized in corporate, criminal and many other areas of law. Further, VLV is a member of the European Law Firm group, a network of independent commercially orientated law firms offering clear, cross-border legal expertise across all fields of law in Europe and beyond.